Virgil is a man who was decapitated, now he must wander through his own purgatory in search of his true head and perhaps eternal rest. What started as an entry into GBJam5-2016 turned out to be something bigger. 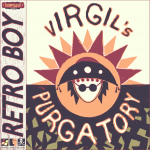 Now called Virgil's Purgatory, the game has been rebalanced, bug fixed, contains 2 new areas, 2 new bosses, 3 new songs, new enemies, new texts, new and complete end for the game, among other details. The game now has 30 to 60 minutes of total game play. 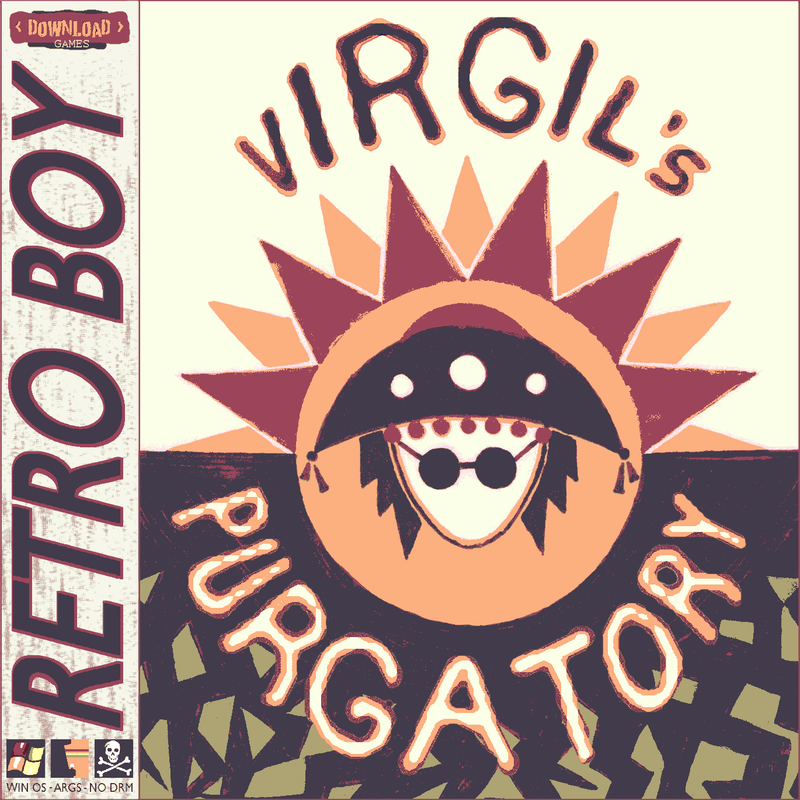 To promote Virgil's Purgatory and grow its popularity (top games), use the embed code provided on your homepage, blog, forums and elsewhere you desire. Or try our widget. Super GB English Version Installer. This file will install the colored version on your computer (The Super GB bersion, with the green border).